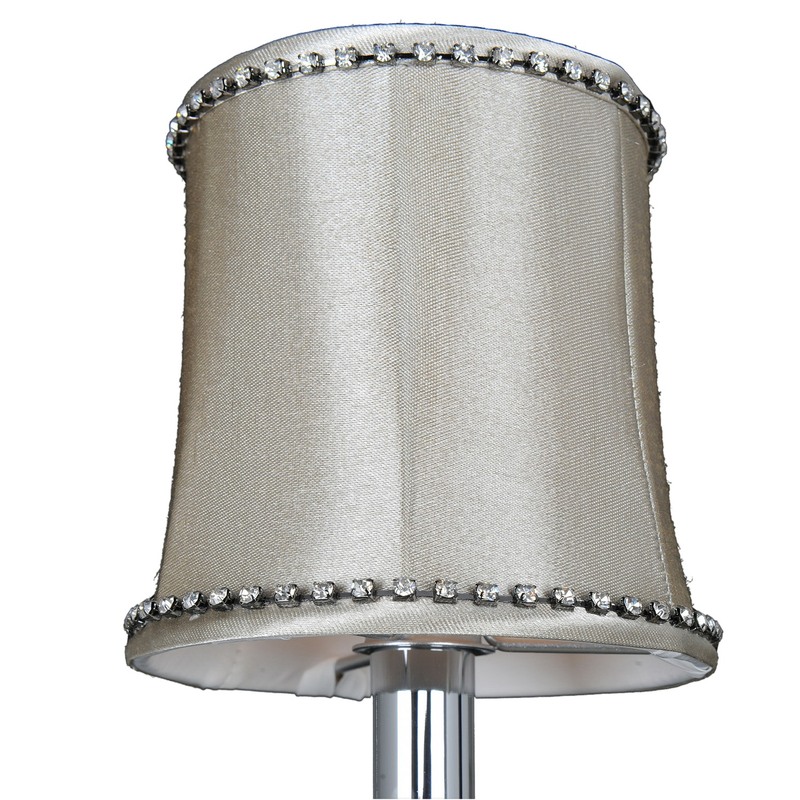 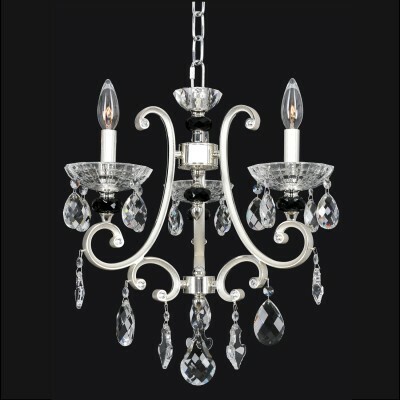 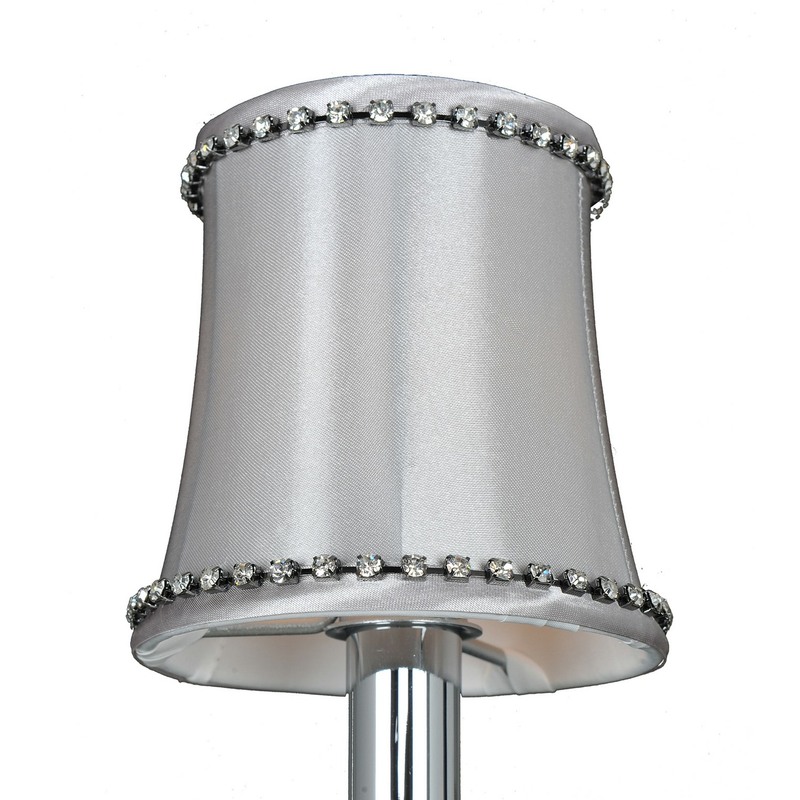 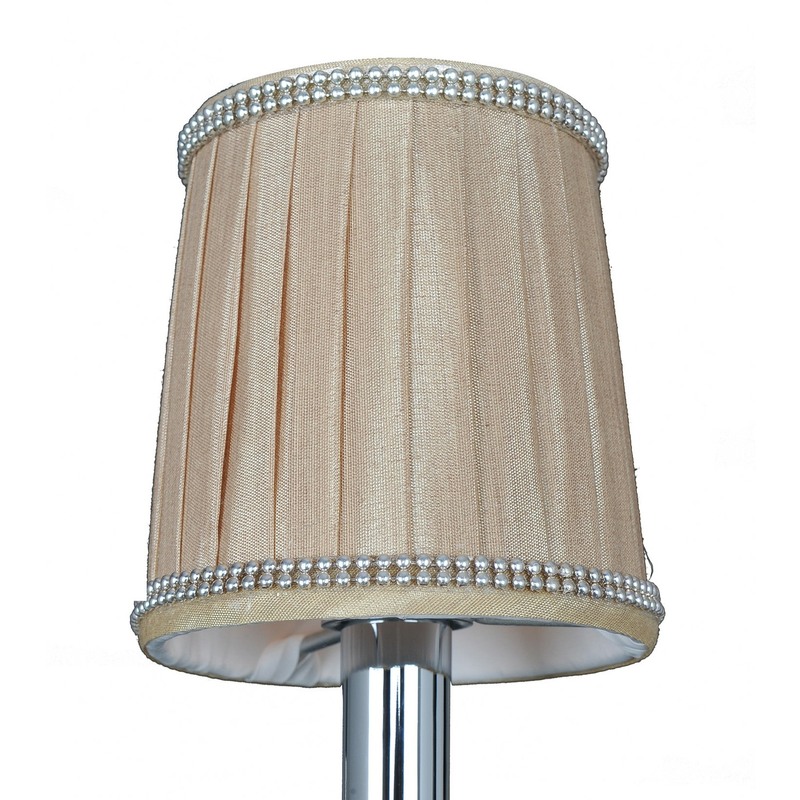 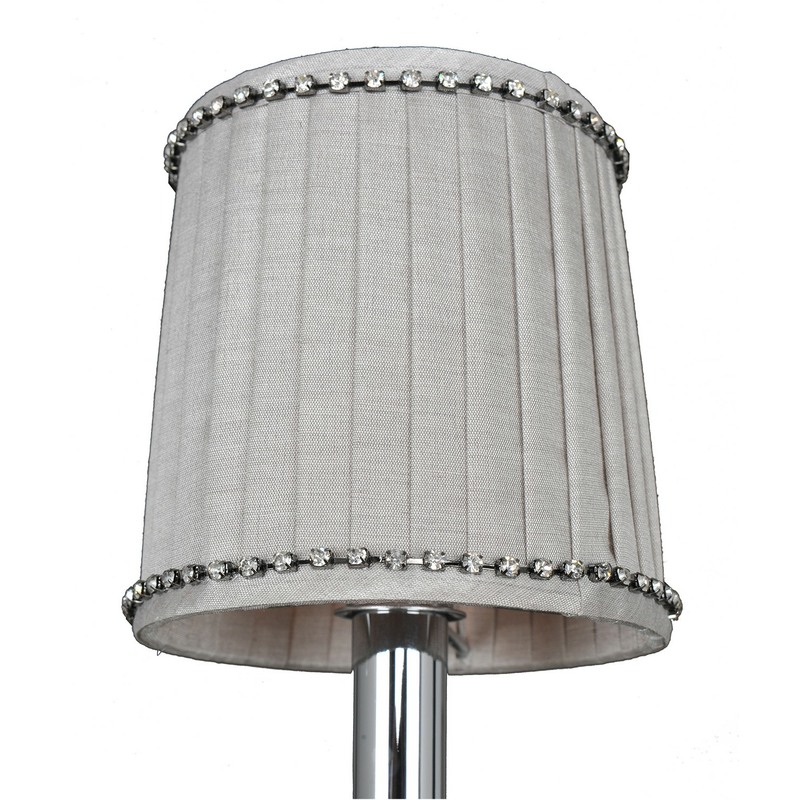 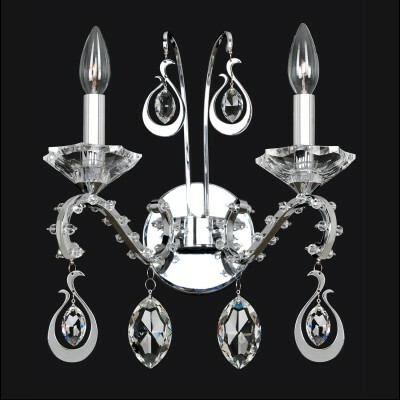 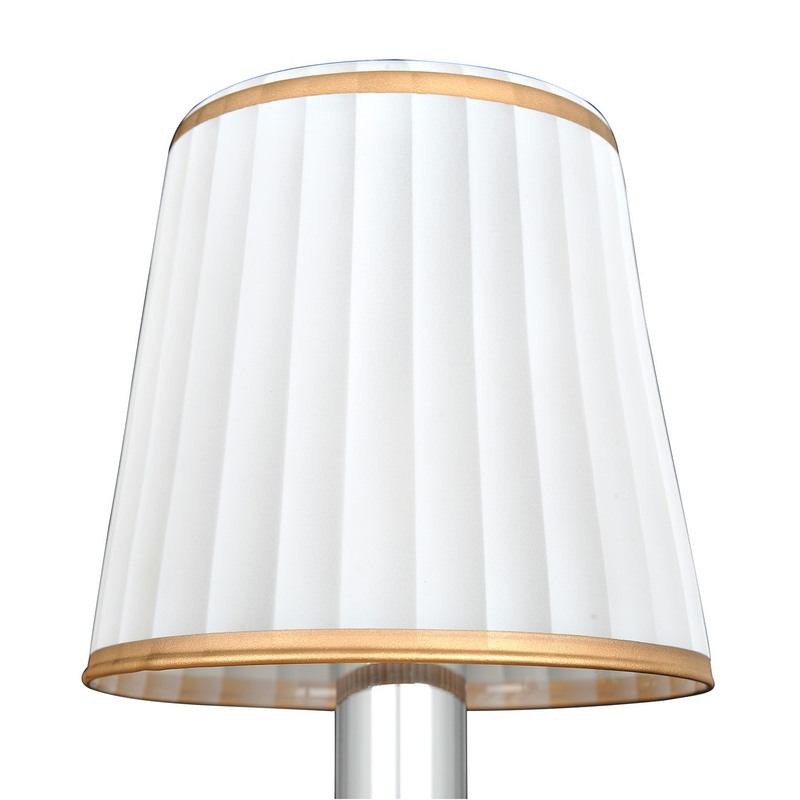 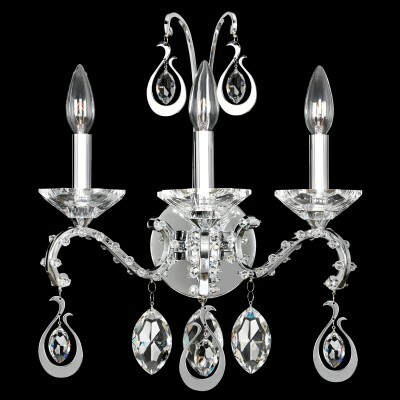 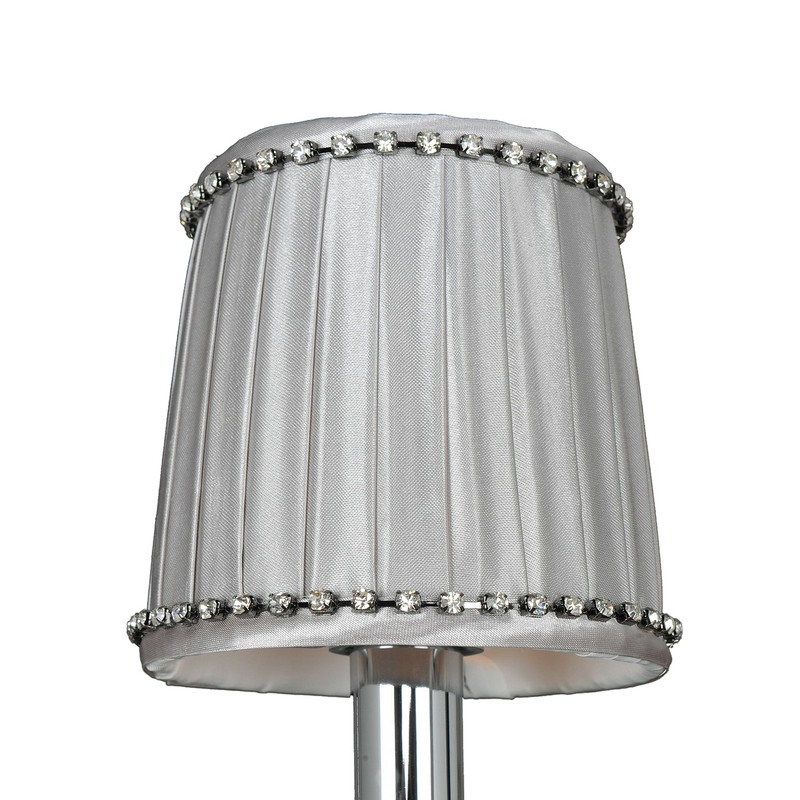 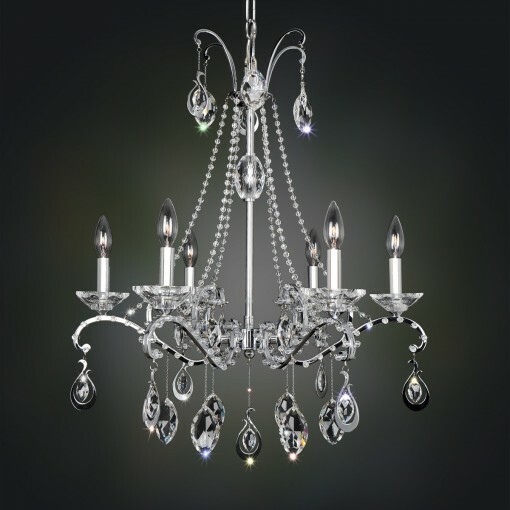 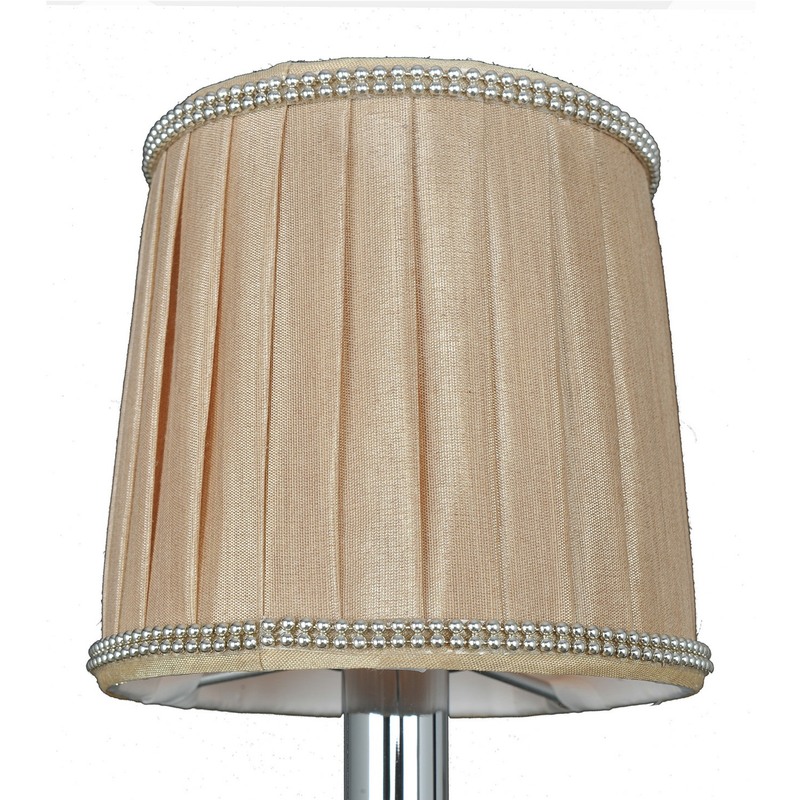 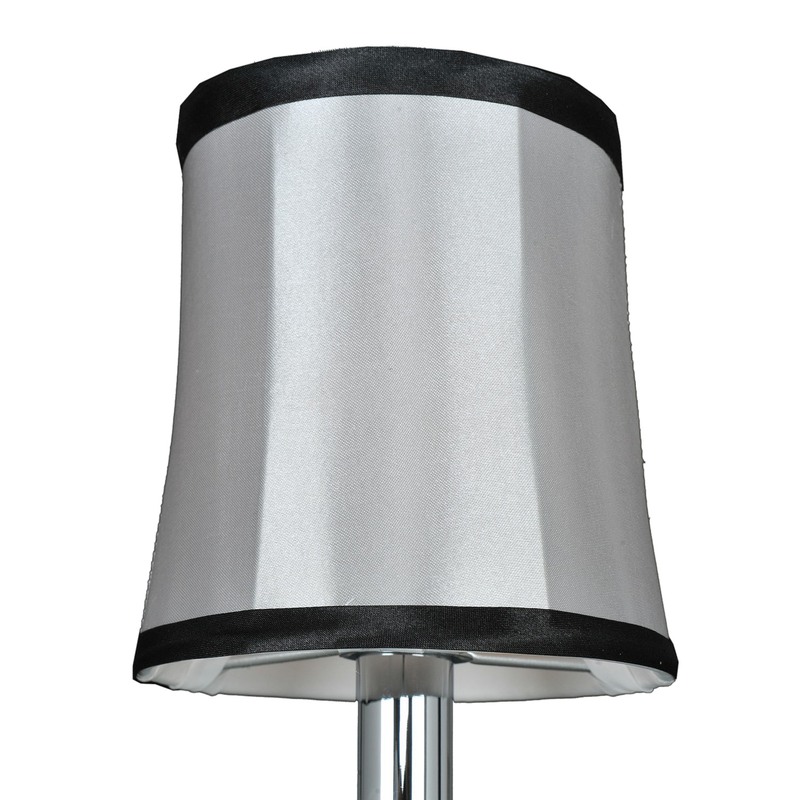 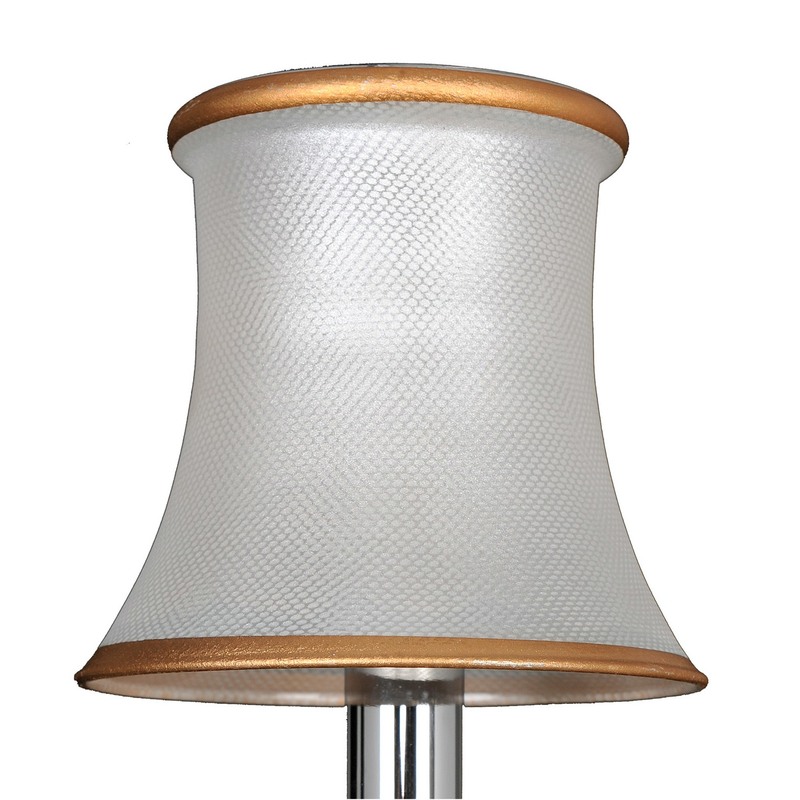 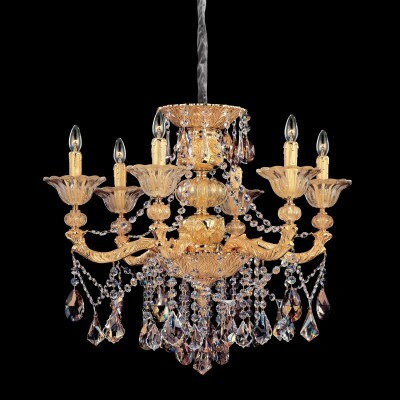 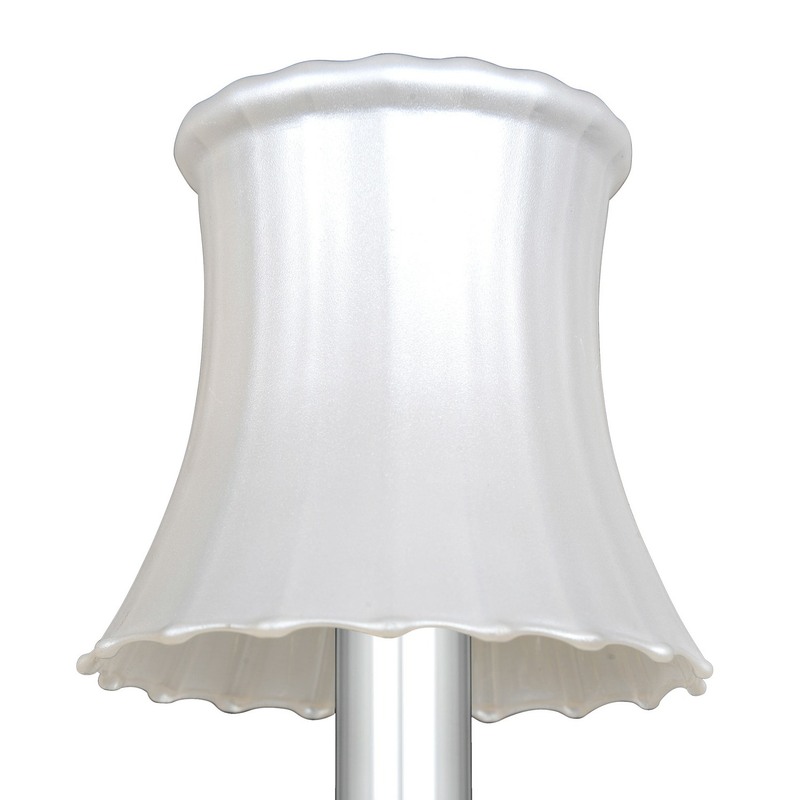 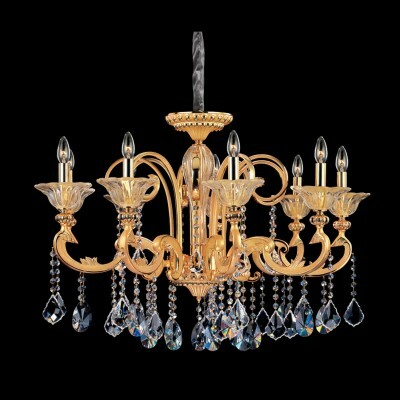 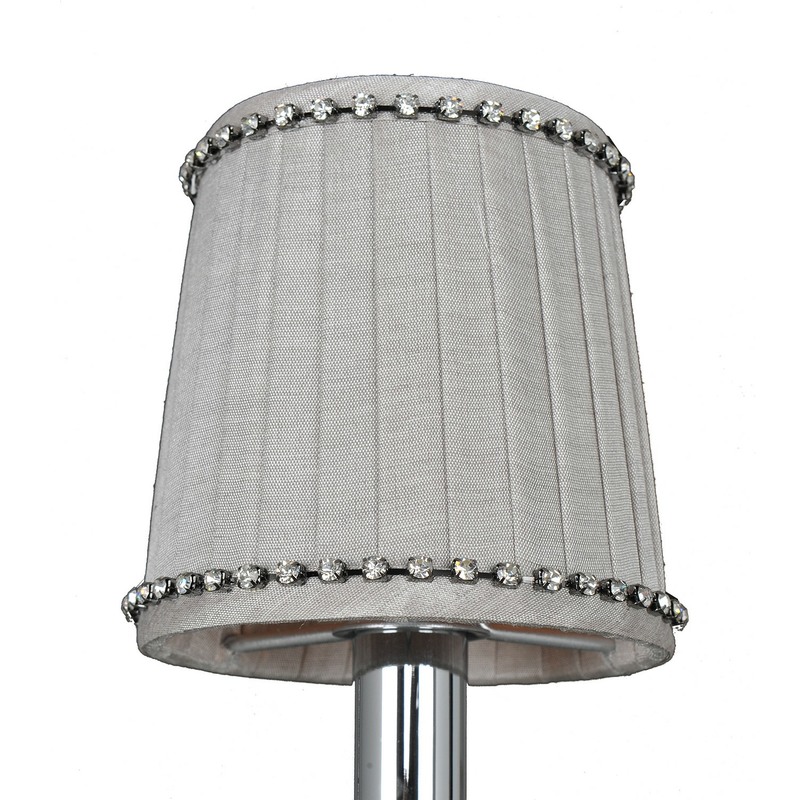 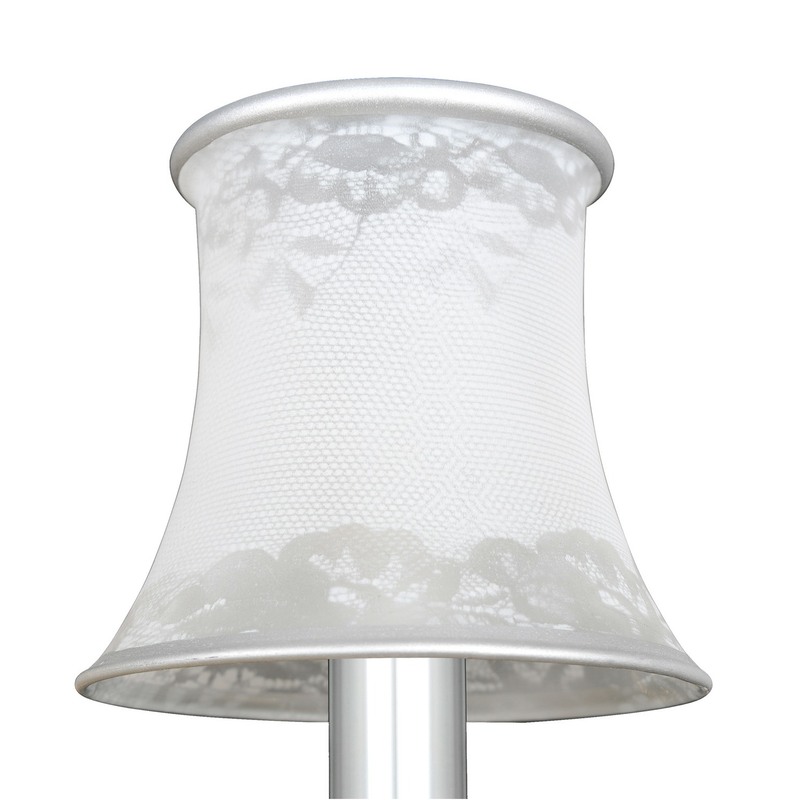 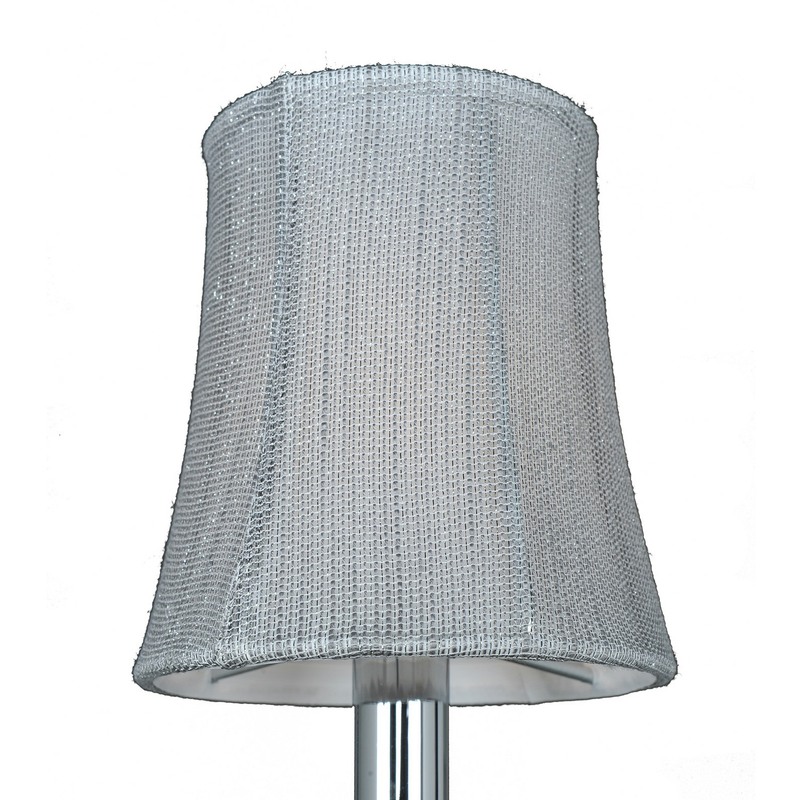 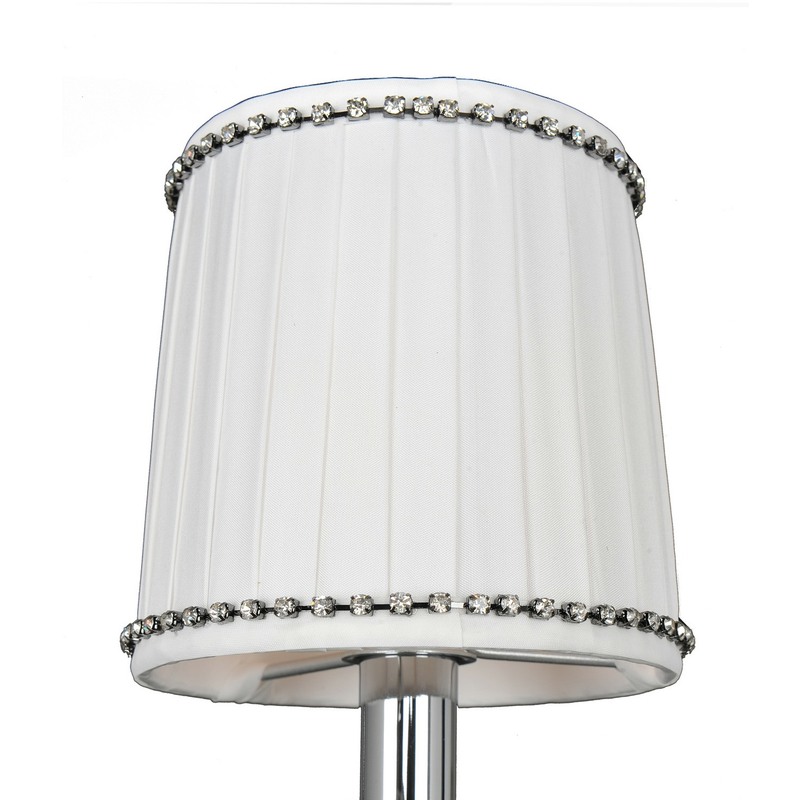 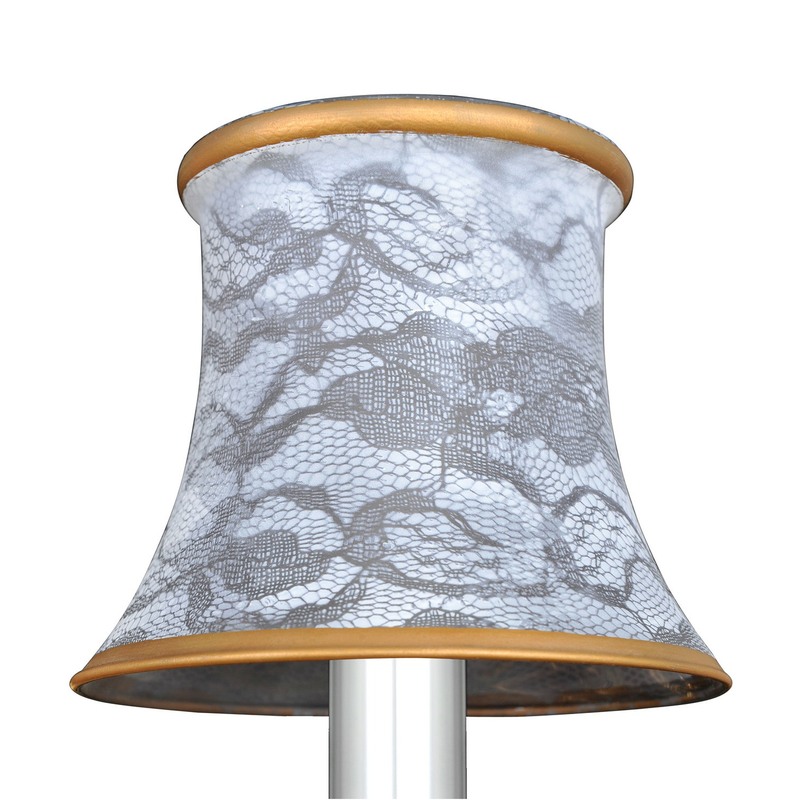 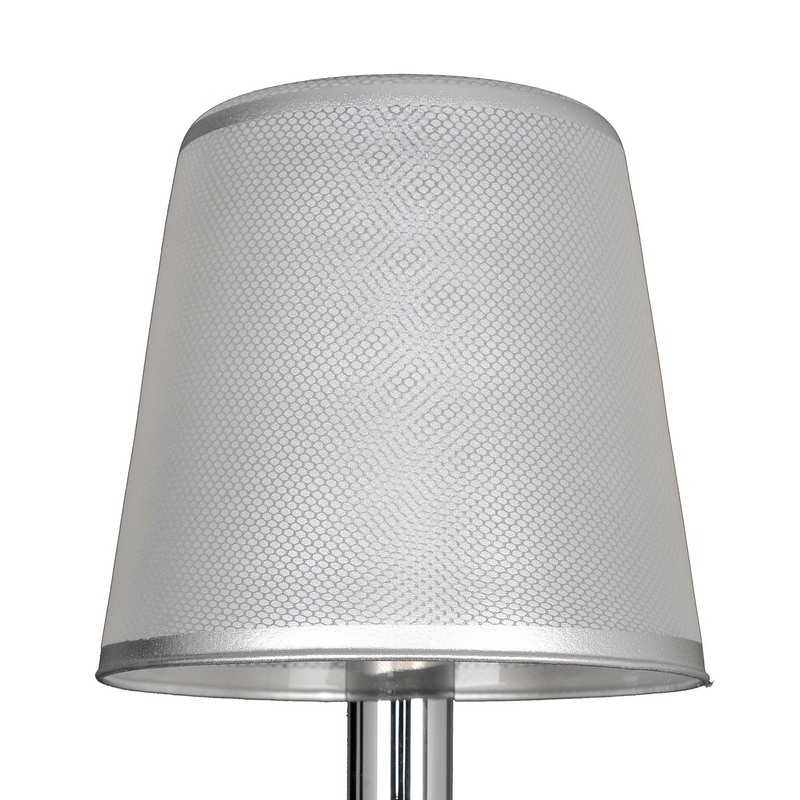 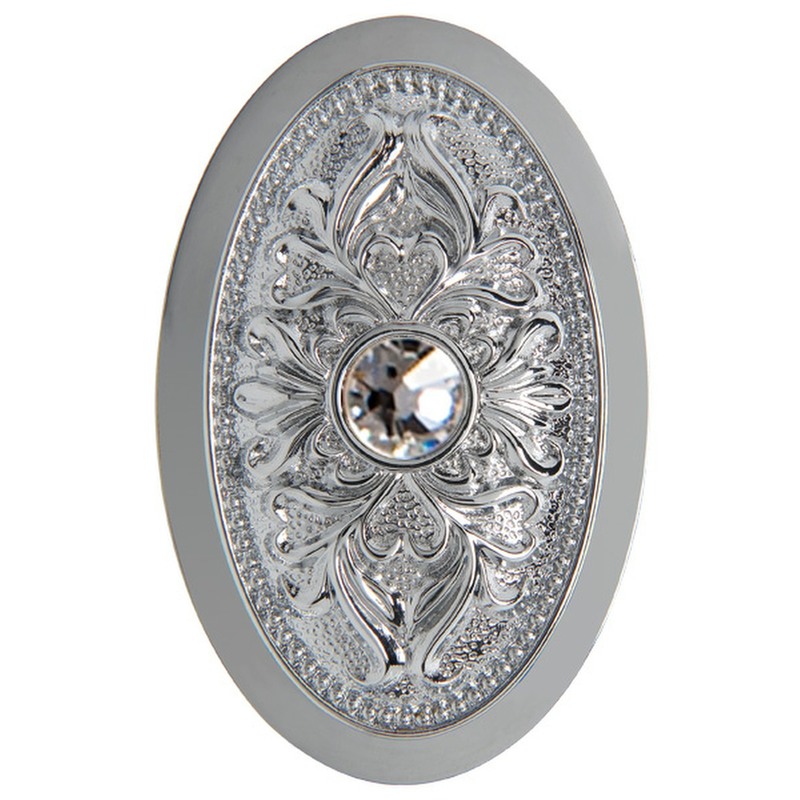 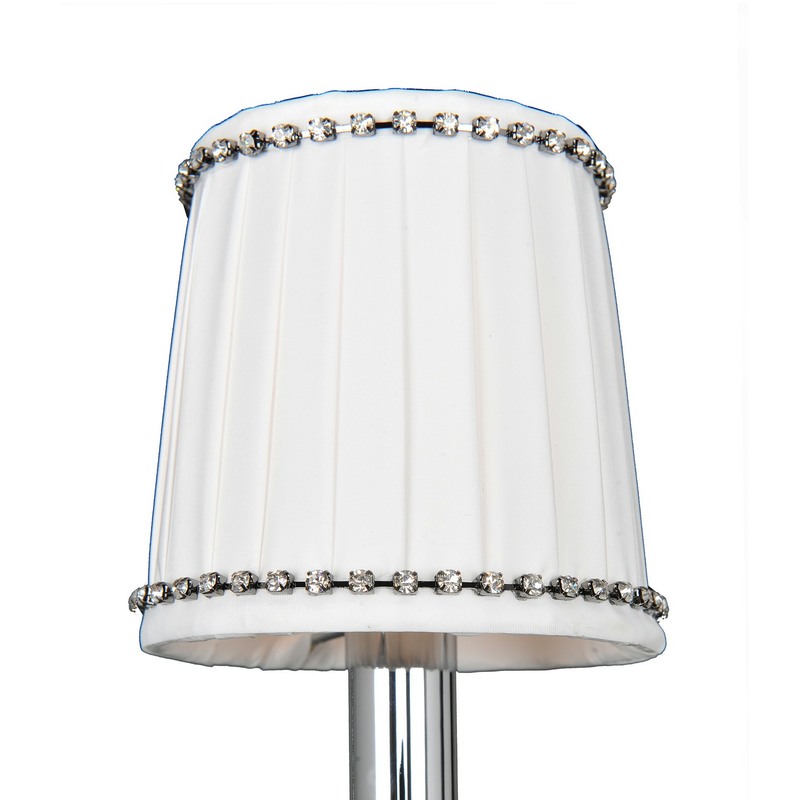 The Torelli Collection is a modern interpretation of traditional, regal lighting. 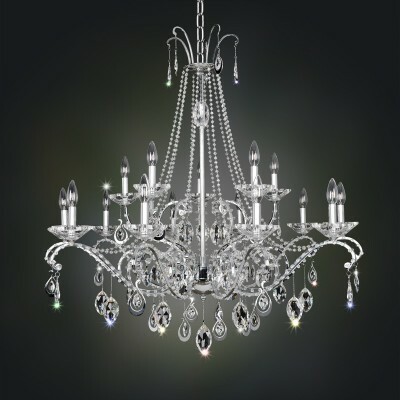 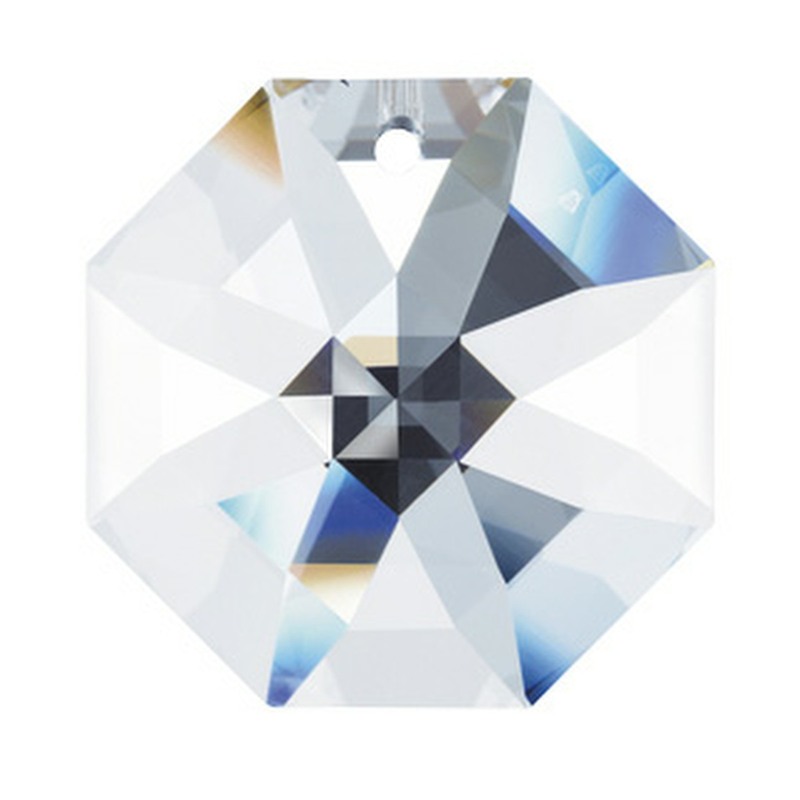 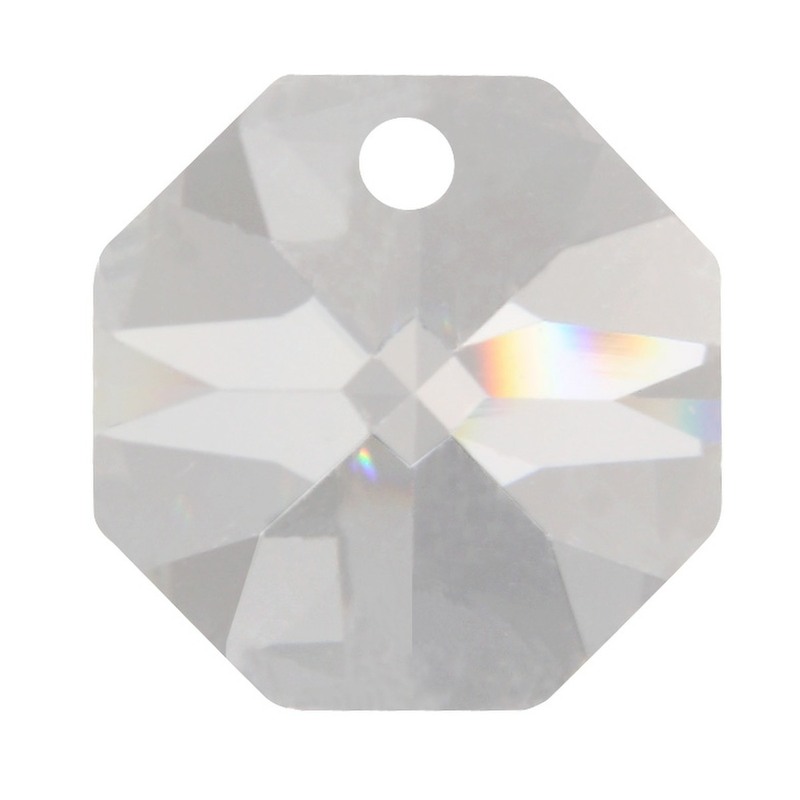 The classic curves, featured in Allegris exclusive Chrome finish, are embedded with Clear Firenze crystals and crowned with Clear Firenze crystal bobeches. 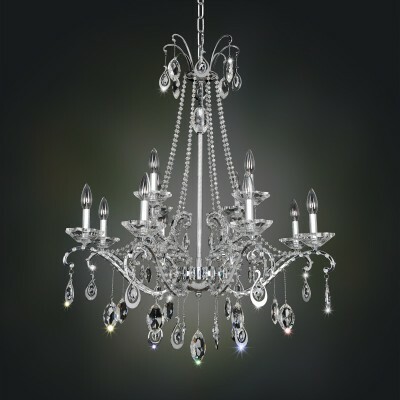 Framed in delicate teardrops, Allegris Firenze or Swarovski Elements clear crystals gracefully dangle while majestic strands of crystal drape from the top tier to create drama.